Do we still need backups? Grieving at what IT could have been? "People are always the most challenging aspect of any project." Fordway's Richard Mott, Project Manager on successful project delivery at Fordway. 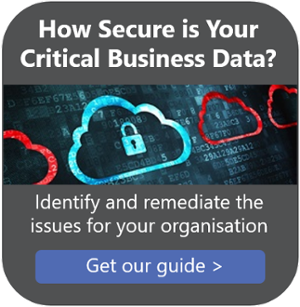 Could you cope with a ransomware attack? What technology will be hot in 2018? Giving users what they want OR ..."I'll tell you what I want..." ? Hosting desktops and a critical regulatory portal for the Oil and Gas Authority. Does seamless application delivery mean VDI is dead?